We can value your business, help you buy and sell businesses or assist you with mid market investments, acquisitions and divestments. Mandanex Capital specializes in brokering the sales of medium to large businesses and mid market mergers and acquisitions. Mandanex Capital also offers professional services, which include business valuations and advisory in all industry sectors. 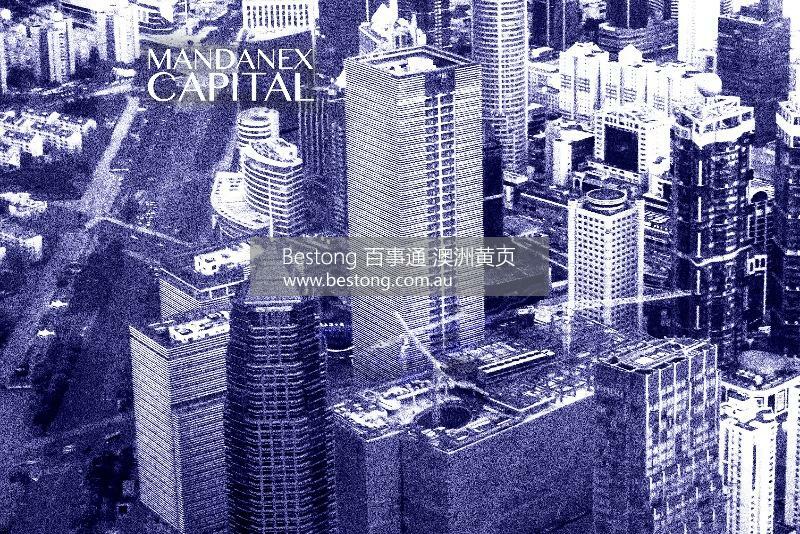 Mandanex has representation in Australia, New Zealand and Asia. Other members of the Nexus International Group include Nexus Business Sales and Nexus Bisnis Indonesia at www.nexusbiz.co.nz and www.nexusbiz.co.id. Separately, Mandanex Capital is growing fast throughout the region, so please get in touch if you would like to join the team.